As each new year rolls around my husband and I are certain to one thing: 31 days of no spending. 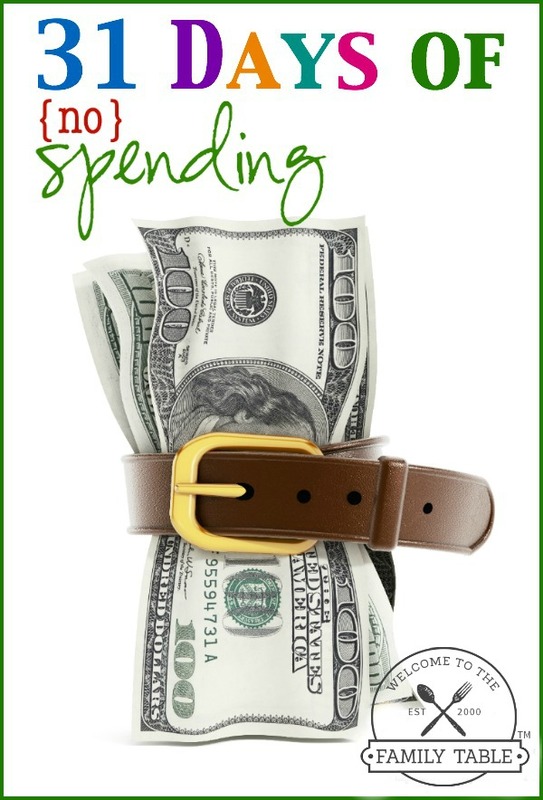 What is 31 days of no spending? Here is what it means to us: not spending any money outside of the necessities to live that month. For us that includes: mortgage, utilities, insurance, gas, and groceries. We started doing 31 days of no spending the year we were engaged, 1999. We had heard of the idea from an older couple in our church who, at the time, had been debt-free for over 50 years. They told us how this helped them to develop a disciplined spending life that would bless their marriage and finances for over 70 years of marriage! That’s right, 70 years. We immediately fell in love with the idea and so we began our first 31 days of no spending in 1999. When we first started out – we did the fast one month out of the year and have since moved to doing it 2-3 months each year. For us it was an easy thing to do as a young married couple because we didn’t have much room for “extra” in our budget. But as the years have moved along (nearly 17 to be exact), sometimes it is a little more challenging to “remember” that we are in our 31 days of no spending. Thankfully we have one another along with our three precious children who have no problem reminding us! Ha! 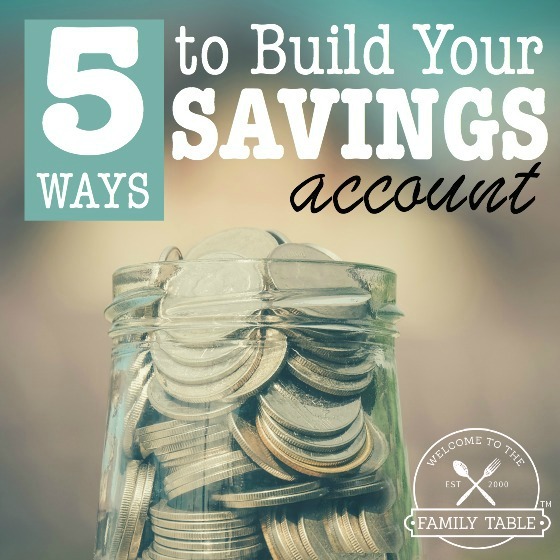 In addition to our 31 days of no spending to kick off each new year, we are also able to increase our savings account and save even more money on groceries by getting super creative! 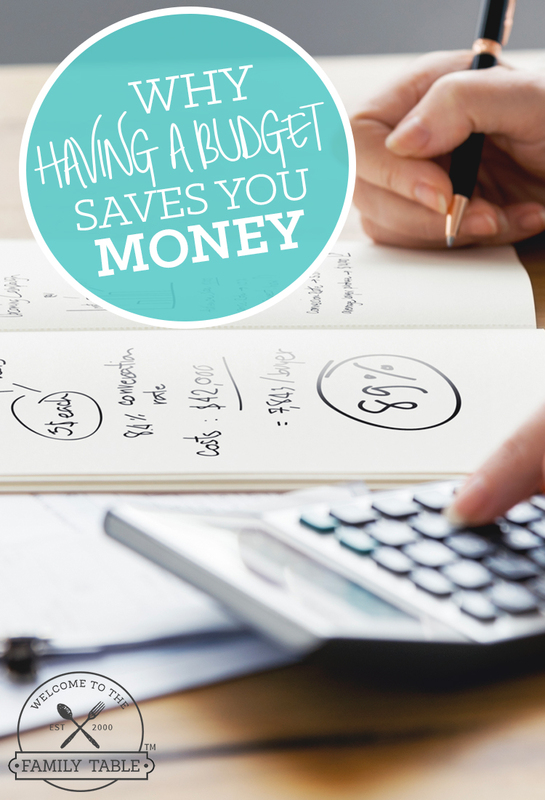 We feel like our spending fasts encourage us to be even more frugal and it’s exciting! We have been debt-free (with the exception to an income property we own in another state) since 2005. We know that the spending fasts we do have been a large part of how we were able to become debt-free. Have you ever considered doing a no spending challenge for an entire month (or two or three) each year? Perhaps this would help give you a jump start in the right direction with your finances. I know it has taught us a great deal of discipline and given us the tools to sustain our family on much less than we ever thought we could. And as a marker – we eat a whole food diet primarily made up of organic foods (to include meat, veggies, and fruit). We are still able to eat a whole food diet without spending hardly any money. A lot of this is done through price comparisons through apps like Favado as well as earning cash back through apps like Checkout 51 and Ibotta. We also are able to get some fantastic deals at our local farmer’s market! If you and your family are looking to continue to save money, I’d highly recommend visiting the idea of no spending for at least 31 days each year. There are so many variations of how you can do it to suit your own family’s needs. If this sounds like a hard thing to do for you, you can modify and maybe do a 14-days of no spending or decide not to spend money on one thing for an entire month (ie: no coffee at your local coffee shop, cut your cell phone or cable TV, etc). You will soon start to see that saving money can be done – it’s just a matter of shifting our focus to see where we can can. There is ALWAYS room to cut something if we look hard enough. Happy Savings!